Acne scars come in many shapes, sizes and even colours. They can be depressed (pitted) or raised (keloid). What they all have in common is that they can be treated, and completely or partially removed from the skin. 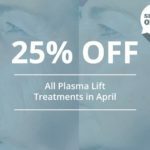 One of the most effective treatments for this is laser therapy, and you can find out more about how laser treatment for acne scars works here. If you have acne scars, you are not alone! If you have acne scars, you are not alone. 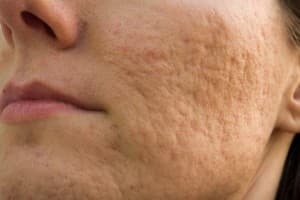 At some point in their lives, about 99 per cent of the world’s population has acne; and every sufferer will have some form of scarring to show for it. So you may be wondering, what type of acne scars do I have? 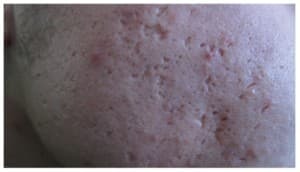 Well in this article, you’ll find out about each type of acne scar with pictures to help you discover the answer. Depressed or pitted acne scars are the most common. They are the result of inflammatory acne, or papulopustular acne. Papulopustular acne are lesions that consist of red blemishes, pimples, papules and pustules (zits) and larger swollen lesions (nodules). 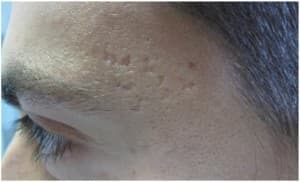 Depressed scars as a result of inflammatory acne generally sit on collagen rich scar tissue, which prevents the skin from repairing the indentation. Hence, the need for acne scar laser therapy. Rolling scars can be broad depressions in the skin, or shallow indentions in the skin. Rolling scars have rounded, sloping edges, hence the name ‘rolling scars’. They often have a rough texture and a wavy or rippling appearance and they are the result of damage under the skin. Not to be confused with rolling scars, boxcar scars can appear similar however these scars have steep, defined edges and resemble chicken pox scars. They are quite deep and in many ways, they can resemble the print left on the skin from pushing a finger nail into it. Image source: Acne Scars: Pathogenesis, Classification and Treatment. Gabriella Fabbrocini et al. Ice pick scars are deep and narrow (usually less than 2mm across). 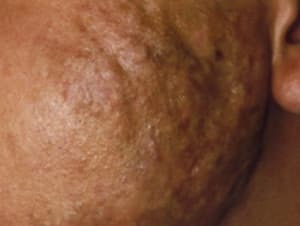 They often resemble a large, empty pore on the skin and it is these scars that catch the light the most, so they are the most obvious and unfortunately as a result the most difficult to cover up. Raised ace scars are less common than depressed acne scars, but they too are the result of inflammatory acne, as described above. In most cases, raised acne scars are more obvious than depressed acne scars. 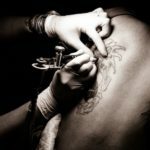 They present a tougher challenge in terms of treatment, because instead of healthy skin living on the surface, there is excess scar tissue on the surface. This manifests itself as a bumpy, uneven surface that catches the light. Keloid scars are common in people with dark skin. Keloid scars are formed when scar tissue forms on the skin in excess, as a result of excess collagen production. This process begins when acne fails to run through a healing cycle and the skin is broken. Collagen gathers around the damage and builds it up, to help the wound seal over. Unfortunately, the body doesn’t always do a good job in terms of smoothing or levelling, and collagen production spreads outside the wound, creating sometimes very large scars that are uneven. Hypertrophic scars are what keloid scars would have been, had the body switched off its collagen production when the acne wound were filled. These are more common than keloid scars and initially they may be dark or red in appearance (a little like dry blood). Over time, usually within 2 years, these scars flatten out and become paler. However, although hypertrophic scars can be short-term scars, they often leave evidence of the original wound and when hypertrophic scars build up in one area, the result is a bumpy uneven surface. The recommended treatment for acne scars is RevLite laser therapy. 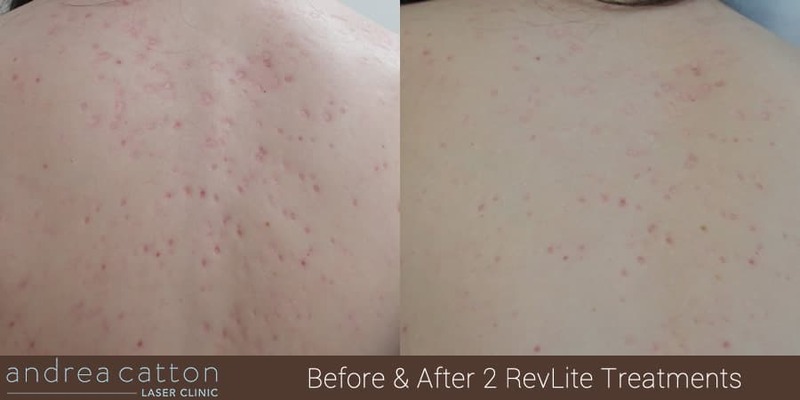 RevLite laser therapy encourages the development of the skin’s natural collagen, by triggering a healing response in the body. This softens the appearance of acne scars significantly, usually after only 2 or 3 sessions, as can be seen in the example below. Also, PicoSure laser therapy is also very effective and is FDA-approved. In clinical studies, 77% of patients achieved greater than 50% improvement as graded by the physician. Which laser treatment is best for you depends on a variety of factors, including the age of the scars, the type of scars, the severity of the scarring and the colour of your skin. Your laser technician will advise you accordingly during your consultation. Gabriella Fabbrocini,* M. C. Annunziata, V. D’Arco, V. De Vita, G. Lodi, M. C. Mauriello, F. Pastore, and G. Monfrecola. 2010.